The Baltimore School for Drumming is a school run by drummers for drummers. After many years of teaching and working for various music schools, founder Mark Jones became frustrated with many aspects of the business; a lack of good equipment, very strict cancellation policies with only the business in mind, and no curriculum or guidelines for the teachers. It was on the basis of improving on these aspects and achieving the highest level of education possible that Baltimore School for Drumming was founded. Playing drums can be great fun for all ages, as well as a tool in developing confidence and self esteem in our younger students. We welcome ages 7 years and older, beginner to advanced, as a hobby or a profession. 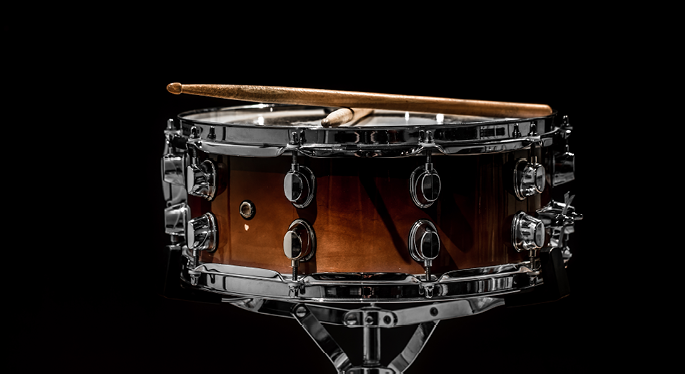 Designed specifically for each instrument and for all skill levels. Tailored to each individual student’s needs. 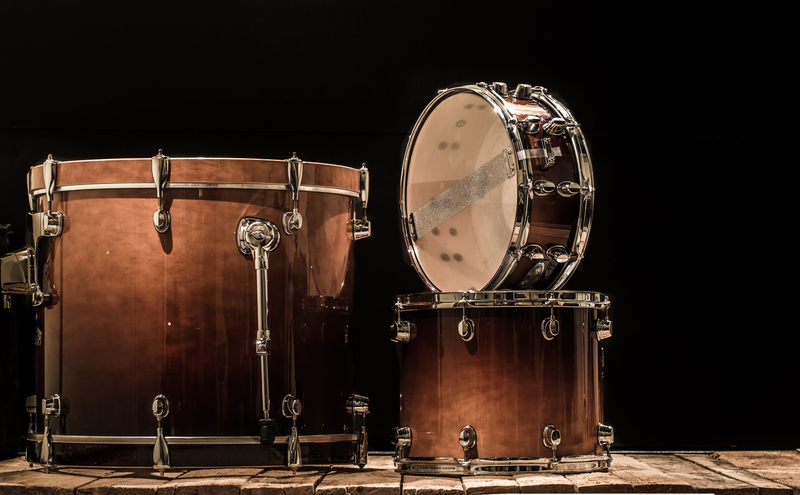 I regularly hear Baltimore School for Drumming students at solo & ensemble festivals and college auditions at Towson University, and have taught several at the college level. I am consistently impressed by the technical training they demonstrate and by their sense of musicality. 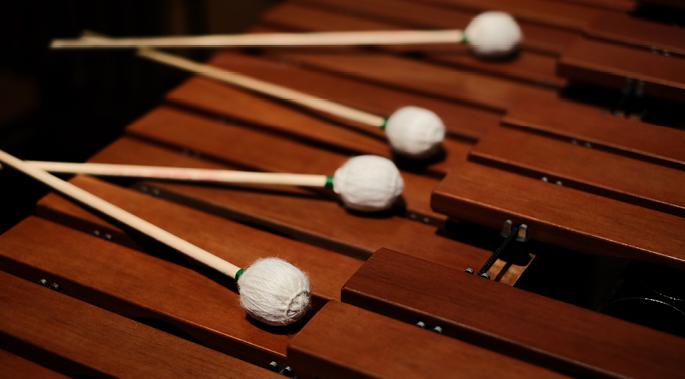 Whether a student is playing percussion and drums simply because it’s fun, or because they want to pursue a career in music, I think Baltimore School for Drumming is a great place to develop their craft in a supportive community of percussionists and drummers. As a music educator and as a parent of a middle school percussionist, I could not be more impressed with the Baltimore School for drumming! I am excited to see so many students actively engaged in several musical styles in the studio. And my own daughter loves her teacher and is inspired to practice several days a week. Its a pleasure to visit the BSD on our lesson day and hear all the great teaching and music making happening! Baltimore School for Drumming is a very educational and fun learning environment. 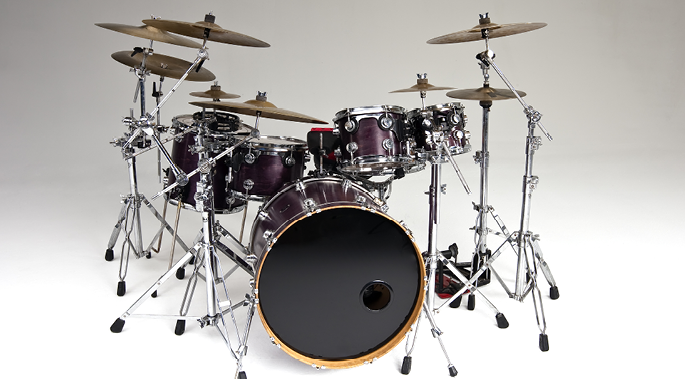 I first began taking lessons at the drumming school when I was in middle school and continued those lessons once a week throughout my high school graduation. This school helped motivate and sculpt me into the percussionist I am today. Not only did I graduate from the school to go and study percussion/music to the highest degree (doctoral level), I also became a high school band director in the area at Calvert Hall College High School. At that high school, this drumming school was a big part of the music departments success. Many of my students attended the drumming school and showed great improvement. All of the instructors are very talented and educated percussionists and I wouldn’t have kept coming back if it wasn’t a great place. I highly recommend signing up for lessons no matter your age or level of experience. The Baltimore School of Drumming is the premiere Percussion Arts Instruction academy in the entire Baltimore region and beyond. Under the leadership of Mark Jones, BSD routinely produces high caliber student who routinely acquire top placement in All-County Bands and Orchestras, All-State Bands and Orchestras, and (as at my own institution), top placement in Colleges and Universities. Mark and I have been close friends and musical colleagues since our halcyon student days at The Peabody Institute of The Johns Hopkins University. He is a superb Drummer; but he is also a superb Percussionist, Timpanist, and Marimba/Xylophone player. I have been privileged to perform with him in Orchestras, Wind Ensembles, Jazz groups, a Tower of Power cover group, a Brecker Brothers cover group…even our own project, a Progressive Rock band! His precision and fiery passion as a player is only outmatched by his taste and sensitivity as an aesthete and musician. This passion carries over into the accrued pedagogy promulgated and disseminated at BSD under his direction and tutelage. One can go anywhere and find a drum teacher who comes from the school of “Me Drummer, Me go Bang-Bang!” However, if you want to truly understand and learn percussive arts for yourself or your child from a Master, I urge you to seek out the Baltimore School of Drumming. 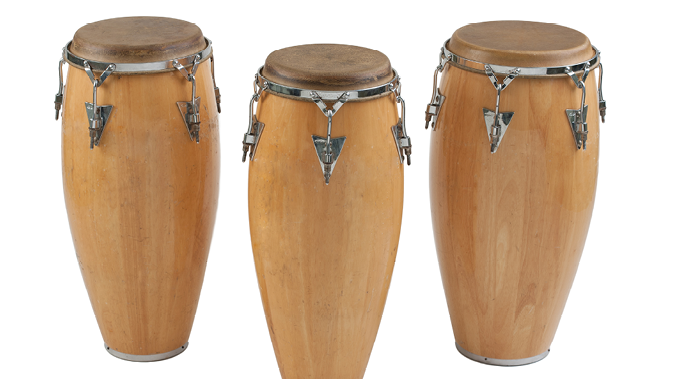 The Baltimore School for Drumming offers the highest level of comprehensive percussion education. Students are guided to become well rounded musicians who hold value in learning to read and think critically about their playing. Whenever my students begin their journey in private instruction, BSFD is always the first place I suggest they study- the teachers there are simply unmatched and I wouldn’t ever send my kids anywhere else!